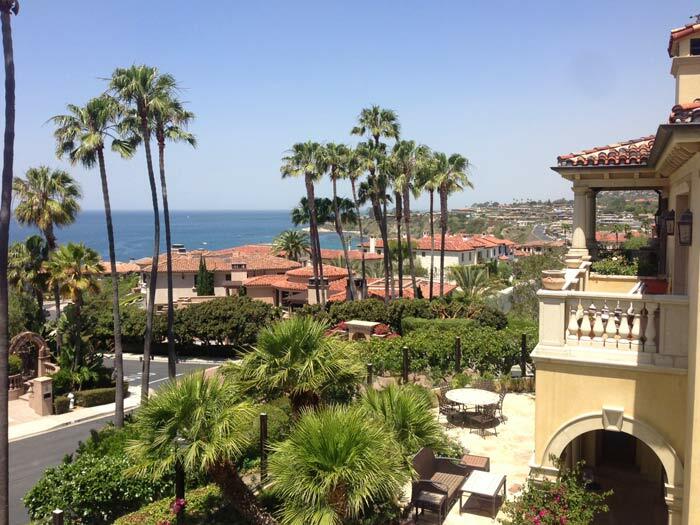 The Ritz Cove community in Dana Point is one of the most expensive communities in Monarch Beach that sits next to the oceanfront Ritz Carlton Hotel. The community boats some of the largest luxury homes with incredible views of the ocean. The Links at Monarch Beach golf course also extends down through the community which offers beautiful greens to overlook the ocean. 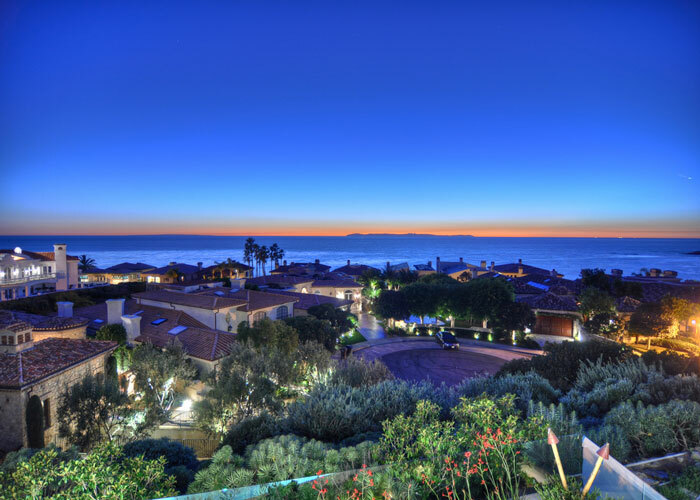 Home prices have remained strong even with the downturn of the real estate market and the community still remains one of the most desirable places to live in the Monarch Beach area of Dana Point. 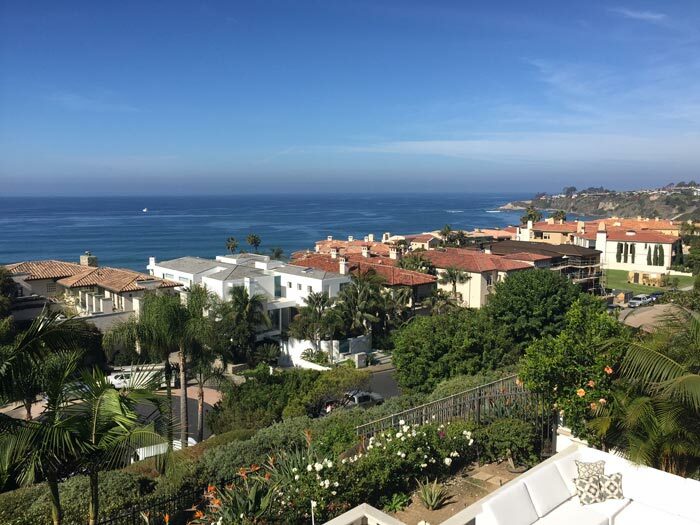 The homes on the north side of the community sit next to the adjacent ocean front community of Monarch Bay which is the last community before you reach Laguna Beach. 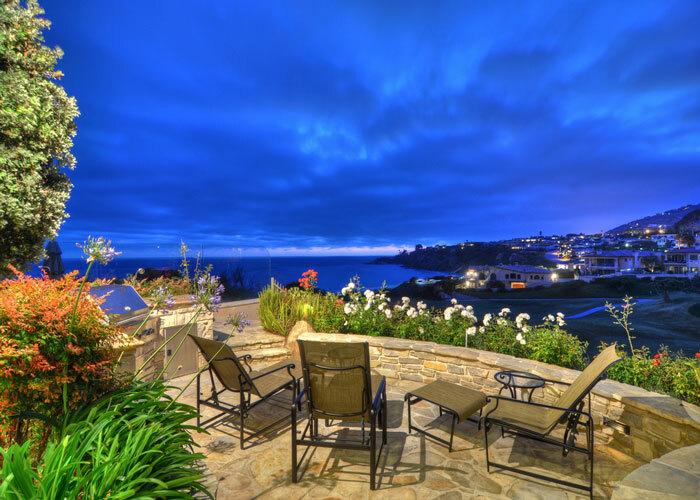 Ocean front homes now start at around $12 million dollars with ocean view homes starting at just under $7,000,000. All the current available Ritz Cove homes for sale and Ritz Cove homes for lease are listed below. Please take your time and view these homes. If they are interest to you and fit within your budget then please contact us with questions and showing times for any of these properties. 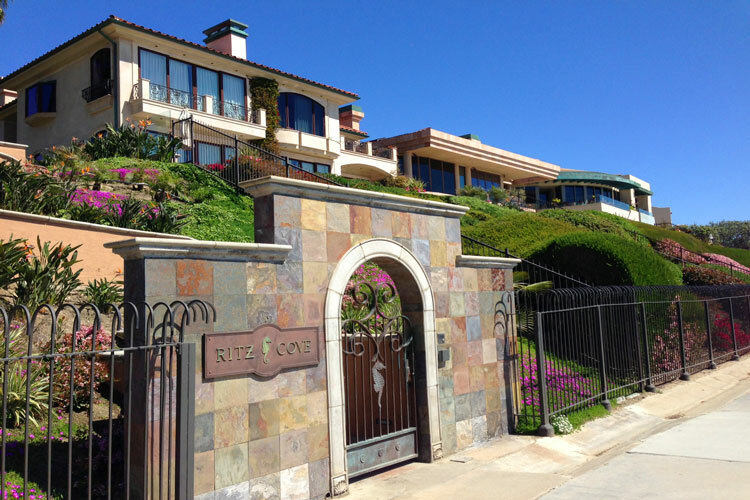 The Ritz Cove community is set up of 6 cul-de-sac streets that end in a circular formation. This creates an intimate feel for the community and the homes are situated to maximize the ocean views. Properties situated on the front row have the unique feature of having steps and a gate that goes directly down to the public boardwalk that leads down to the beach. This walking path is accessed from through tunnels that go underneath Pacific Coast Highway from the St Regis Hotel or directly from the Ritz Carlton Hotel. Many surfers park at the Salt Creek Parking lot and go directly down this path to get to the surfing beach in front of the Ritz Cove community. The community has four rows of streets with the first row located on the ocean front. The views are gradual as the higher up you go in the community. Views from a fourth row home area featured below. Views from the third row still have incredible views and can be seen from this photo below.